With the upcoming summer months and a whole bunch of translation conferences ahead, the need for great travel gear increases among both consumers and professionals. The xl8 review will therefore focus on some great gadgets for translators who will be off the grid in the upcoming months. Read this sneak preview. The xl8 review project has been well underway for almost a year now, and has brought interesting and useful products to the attention of professional translators. In the past months we saw a review of the CZUR scanner, the Bobby Bizz and the HOVR Desk Swing to name a few. That they struck a chord, became obvious on Twitter, where translators told of buying a product after a review, and during conferences, where colleagues asked to showcase products and say something more about particular products. 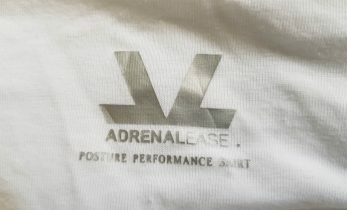 For the upcoming months we are also set l with some interesting products focusing on health and posture for translators, like the Luft Qi and the Adrenalease T-Shirt. If you want to stay in the loop, just make sure you follow Vertaaltnu on Twitter or subscribe to the newsletter. Now while the summer is approaching and translators all over the world are preparing for some great translation conferences, like NZSTI Annual Conference 2018, MemoQfest and the Translating Europe Forum, it is time to focus on great travel gear for translators. Below you will find some great products we’re going to cover in the next few months. The guys at WASHWOW did a great job developing a washing machine for on the go. ‘It could be an embarrassing start to the day when you have to put on yesterday’s T-shirt when you are camping or on a trip’, they say. That is totally true and if you have ever attended a translation conference (or a client) with only one T-shirt and ‘meshed’ with the food, you know how important this little product is. The WASHWOW uses the reactive oxygen species that are generated by electrolysis of water to decompose the dirt on the clothes. The machine’s interior is coated with precious metal, which can create positive and negative electrodes, and decomposes the organic dirt into water, carbon dioxide and other components. The WASHWOW 2.0 is able to kill 99.8% of the bacteria. All you need to do is to charge the device, lay it in the water water for just 20-25 minutes with your clothes, and your clothes will be clean and fresh. 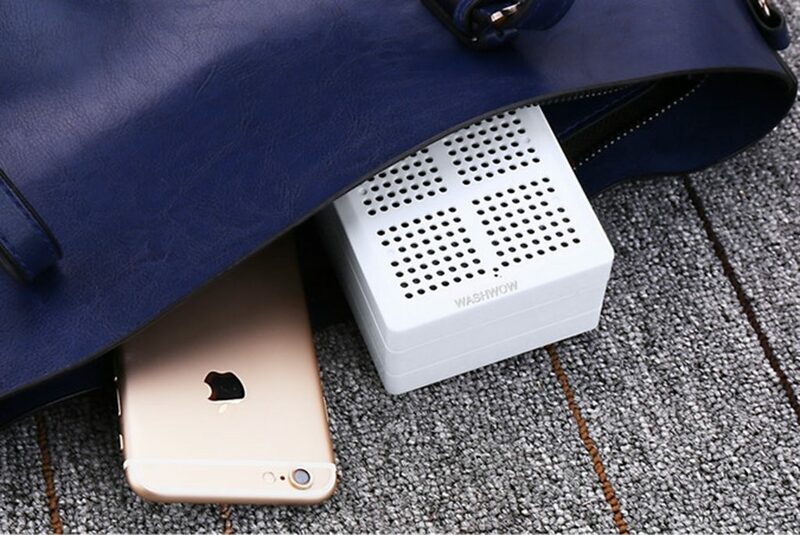 Just at pocket size with only 265g net weight, WASHWOW 2.0 is an essential device for you on business trips and travel. Sounds great, doesn’t it? With about two weeks to go before the crowdfunding campaign is finished, the company alreadyhas enough resources to start production. If you cannot wait for the xl8 review, you can already secure one here for $89. If you are off on business travel for more than just a few days, it might be tempting to take dozens of things you might need: your passport and devices of course, but also gloves, a bottle, sunglasses and more. With the BAUBAX 2.0 you are covered. 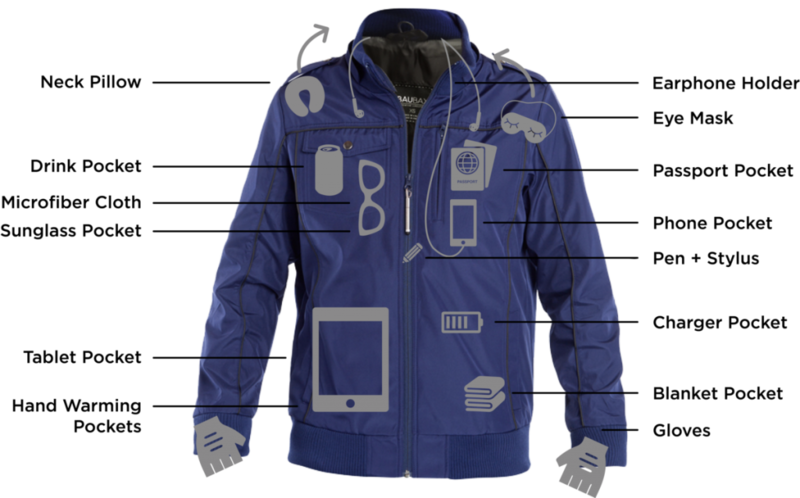 The travel jacket has 25 features which enable you to travel lightly but with everything you need. BauBax has already sent a travel jacket for review and yes, it is comfortable and warm. The integrated cushion even allows you to sleep at the airport if you are taking a long-haul flight (for instance to visit the ATA59 conference in New Orleans). The secret pocket cannot be hidden from the security teams at the airport, but it still hides your valuable items from prying eyes. The BauBax 2.0 is for sale here, and will be reviewed around July. We are just negotiating with the guys of MOBICASE to get our hands on one, but we are excited already. 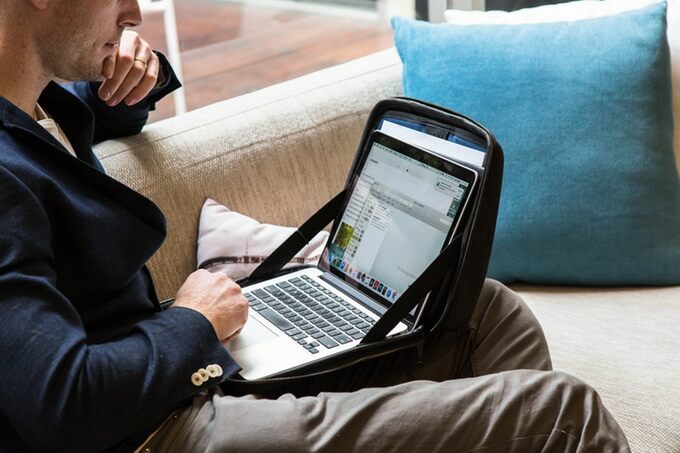 The MOBICASE is everything you need while travelling and working at the same time. 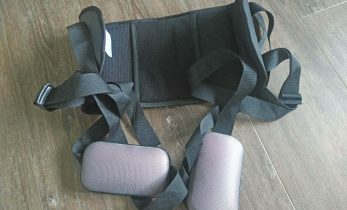 The 2-in-1 laptop bag and stand can be used to carry your laptop, but it can also changed into a real-world laptop stand – perfect for working as a digital nomad or just completing a translation at the airport or train station. 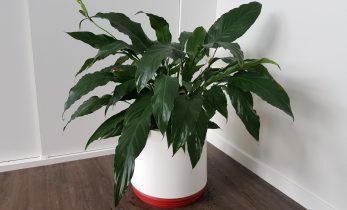 And with its great design it looks just stunning , hiding its great power behind a great design. Hopefully, it will soon be added to the queue of review projects. In the meantime you can order yours here. Why crowdfunding projects for the xl8 review project? Looking at this list you might wonder why the xl8 review project hosts reviews of so many crowdfunding projects. The answer is simple: they are innovative, new and need to reach the market. 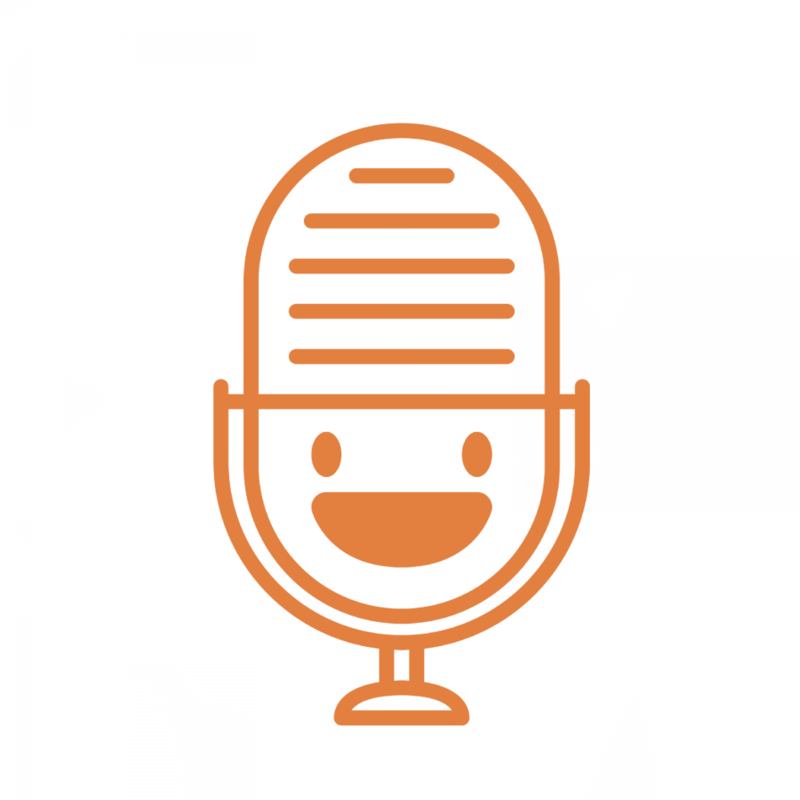 There are many truly great products that can ease the life of translators and other professionals, but they are already on the market or have found the right marketing channels. Crowdfunding projects are often innovative and sometimes even disruptive, but they need to gain some foothold. That offers plenty of opportunities, and often the head start they gain by crowdfunding will be followed by years of stable business. Keep up the good work, Pieter 🙂 That laptop bag looks amazing, by the way!